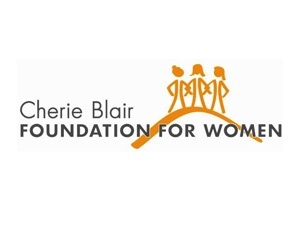 Last year I wrote a post about how I got involved with Cherie Blair Foundation For Women, after I helped Cherie with her hair and make up for the Mobile Congress in Barcelona. Today Cherie Blair was on Sky news in London where she mentioned my work for the foundation. I was a mentor to Karteena from Malaysia in the beginning of setting up her mobile hairdressing business.